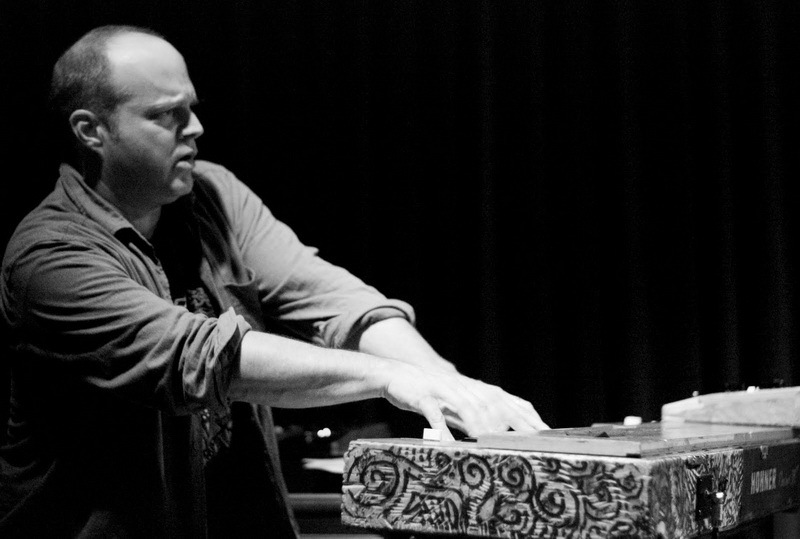 We are so proud to announce that one of the undisputed masters of the B-3 today, Mr. John Medeski is using our Waterfall ! You can hear it on the latest release of Medeski Martin & Wood featuring Nels Cline, “Woodstock sessions” ! Not a lot more we can ask for !